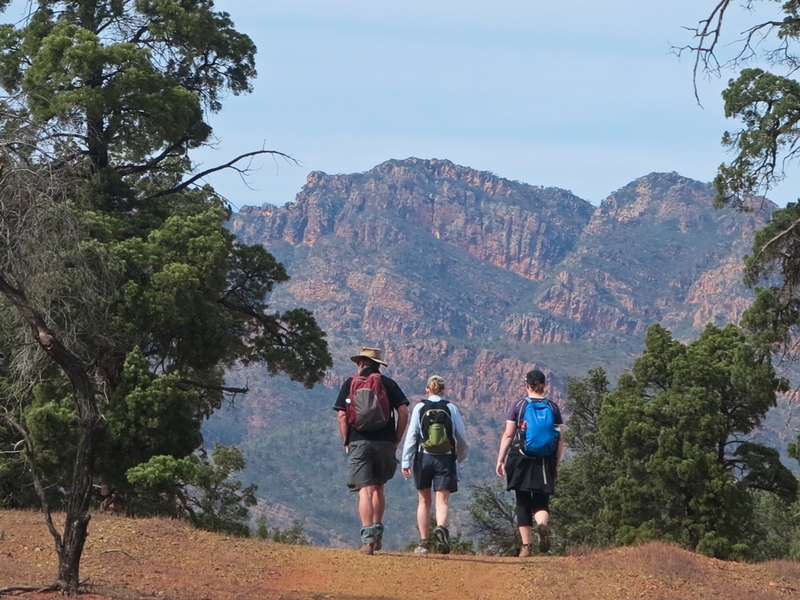 Your experienced guide will introduce you to the unique plants and wildlife of Wilpena Pound. Learn how this ancient sea floor, that has been uplifted and subsequently eroded to create this amazing landscape, was formed. Also hear about the extraordinary history of the early pastoralists and explore the ruins left behind. Feel rewarded when reaching the the top of Bridle Gap with spectacular views over the surrounding mountains.